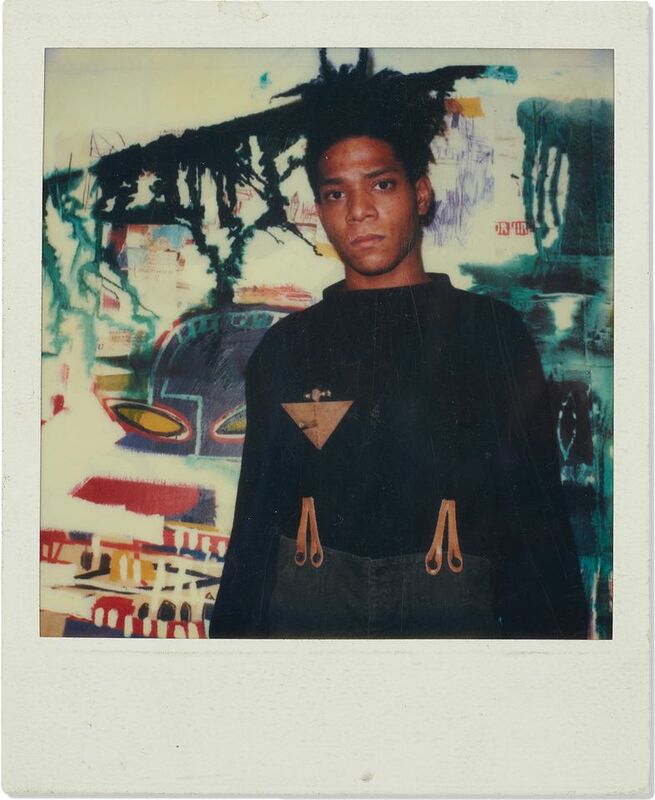 This Polaroid of Jean-Michel Basquiat, captured by an unknown acquaintance, is one of 11 lots from the collection of an anonymous consignor said to have been a close friend of the artist. The sale includes original works on paper, some made with crayon, that are “tiny and intimate, yet communicate Basquiat’s artistic power and strength of lines”, according to Richard Wright, the auction house’s president. The sale also includes ephemera and furnishings from Basquiat’s studio as well as a drawing by Andy Warhol, called Total, $11.95 (1984) (est $40,000-$50,000) that was given to Basquiat, who then gave it to the present owner. 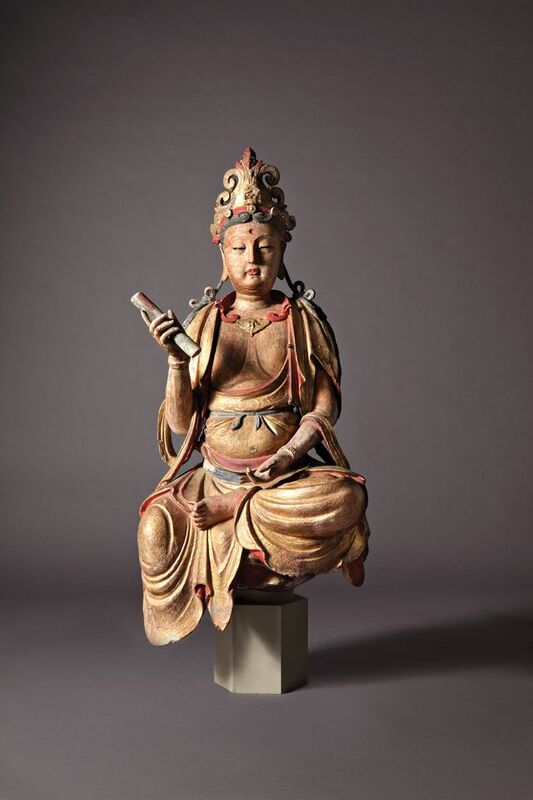 At Fine Art Asia, Vanderven, the Netherlands-based Asian art dealer now in its 50th year, will focus on the figure, with five almost life-size stucco statues dominating the stand. Among them is a pair of 1.35m-tall Ming dynasty bodhisattvas, shown sitting on a lotus base wearing high crowns and gold-leaf robes. The deities mirror one another, with one holding a scroll representing Buddhist teachings and the other making the vitarka mudra, a Buddhist hand gesture symbolising debate and reasoning. A single stucco bodhisattva dating from the same period, but only half the height of this pair, is in the collection of the Metropolitan Museum of Art, New York.